There is no youth meeting this weekend. 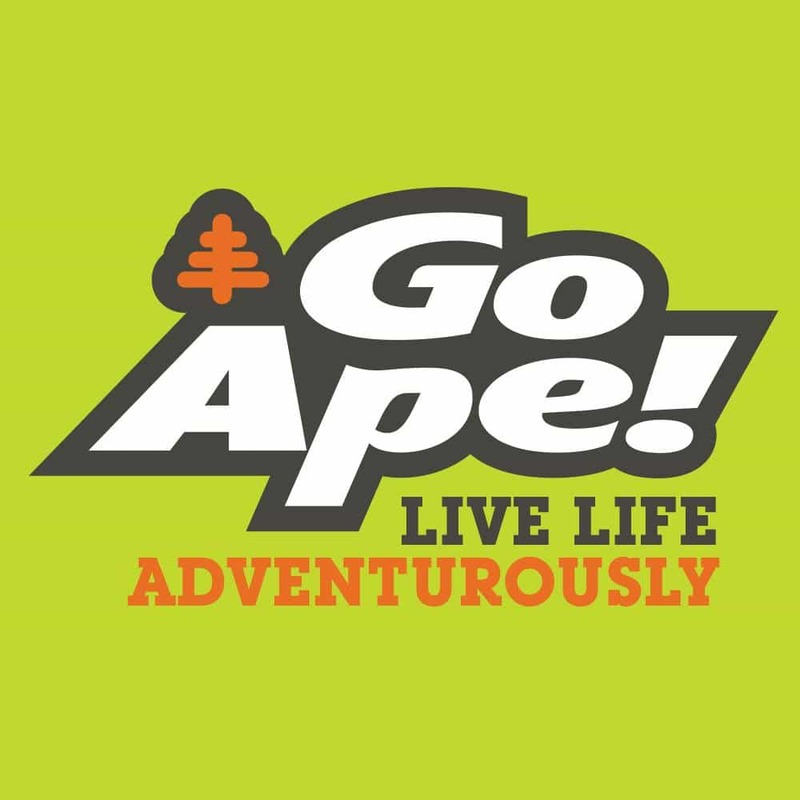 We will be going to “Go Ape” on Saturday, October 10 at 7:30 am. A Go Ape Treetop Adventure Course is an outdoor experience that provides participants 2-3 hours of outdoor fun and exercise. The result is spectacular. The course allows participants to explore the park from an otherwise unobtainable vantage point while navigating through the treetops using zip lines, obstacles and tarzan swings. The cost of this event is $20 per person and we should be home by 1 p.m.. This event is open to youth from middle school to college age. Space is limited to 12 students so let us know if you can go. You can contact us at info@lifechurchcalvert.com or sign up this Sunday at Life Line. Check out “Go Ape” here!